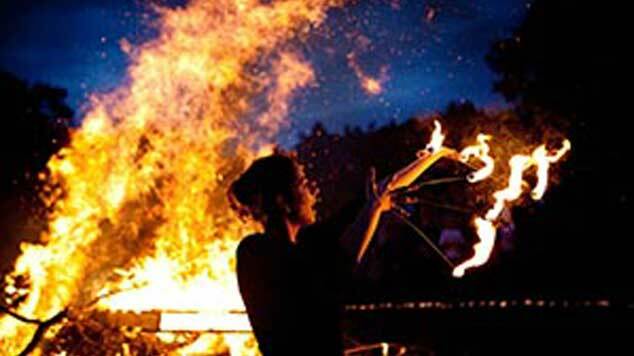 Hallowe’en Bonfire and Story-telling with master story-teller Rab Fulton. A special Samhain Evening for all ages – come in your spookiest fancy dress! Enjoy lots of ghostly fun and games, wonderful Celtic tales and a special Hallowe’en bonfire with the Púca. Suitable for all ages. Finnerty’s burgers and sausages, hot food and more available in the Garden Café.